Just one cup a day is enough to reduce the risk. Among those with a genetic susceptibility to Alzheimer’s, though, this risk reduction increased to 86%. It did not matter which type of tea people consumed: green, black or oolong. The only thing that mattered was that the tea was brewed from tea leaves. “While the study was conducted on Chinese elderly, the results could apply to other races as well. Our findings have important implications for dementia prevention. Despite high quality drug trials, effective pharmacological therapy for neurocognitive disorders such as dementia remains elusive and current prevention strategies are far from satisfactory. For the research, 957 Chinese people were followed from 2003 to 2005. They were regularly tested for signs of cognitive ageing. 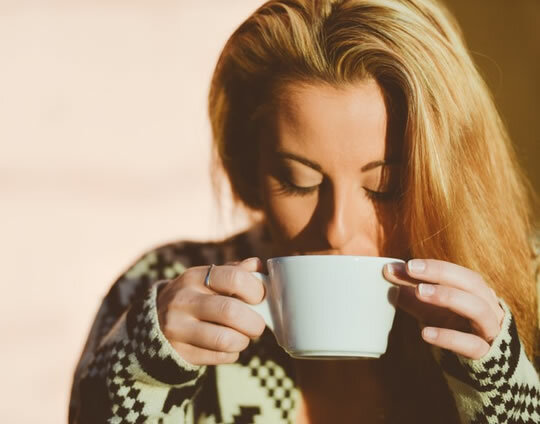 “Based on current knowledge, this long term benefit of tea consumption is due to the bioactive compounds in tea leaves, such as catechins, theaflavins, thearubigins and L-theanine. The study was published in The Journal of Nutrition, Health & Aging (Feng et al., 2016).